For premises which may not demand a continual presence but still require a high degree of protection, we recommend our Mobile Patrols. For premises which may not demand a continual presence but still require a high degree of protection, we recommend our Mobile Patrols. These ensure that your premises are fully checked throughout your absence at periodic intervals. These are best carried out at frequent but irregular times. Normally a 'per patrol' cost is quoted. This allows you to decide on the frequency of our presence on-site. 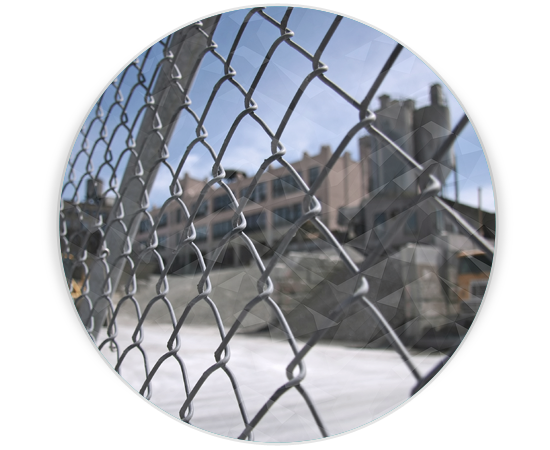 We are able to provide proof of all of our movements while on-site with the use of our guard "Checkpoint" system. This gives the exact time and frequency of our guards patrols at pre-defined locations. This ensures key routes are always patrolled and checked at every visit. A weekly printout showing all visits made is sent to each client along with a report detailing any additional concerns the officer has reported. For any urgent issues our control room will contact you by phone. These ensure that your premises are fully checked throughout your absence at periodic intervals. These are best carried out at frequent but irregular times. Normally a 'per patrol' cost is quoted. This allows you to decide on the frequency of our presence on-site. We are able to provide proof of all of our movements while on-site with the use of our guard "Checkpoint" system. This gives the exact time and frequency of our guards patrols at pre-defined locations. This ensures key routes are always patrolled and checked at every visit. A weekly printout showing all visits made is sent to each client along with a report detailing any additional concerns the officer has reported. In addition to providing a cost-effective solution for monitoring your premises, patrolling large areas or covering multi-site businesses, our Mobile Patrols can carry out the following key services.